Yeehaaa, I can’t believe we are finally live on the world wide web! My goodness this has been a journey. 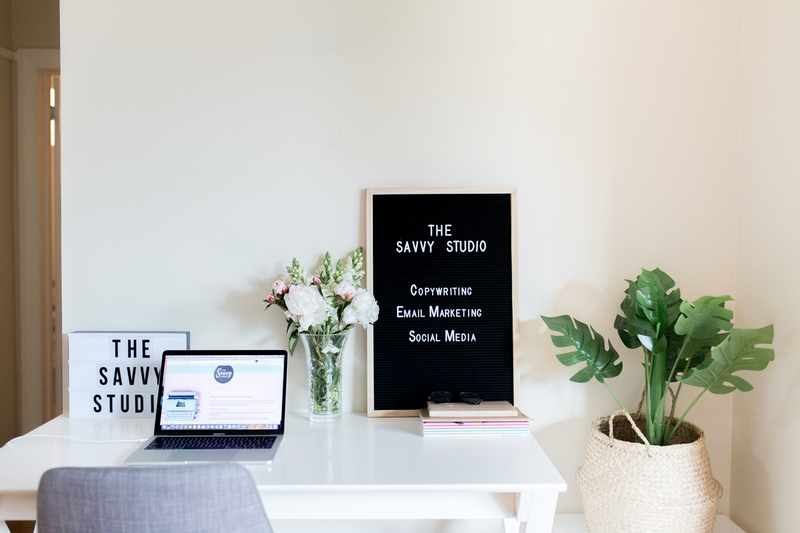 For those of you who have been savvy enthusiasts for quite some time, yes, I was previously known as The Savvy Assistant and I’ve done a little switcharoo to ‘Marissa, founder of The Savvy Studio’. So, what’s with the change, I hear you ask? Well, in a nutshell, my old brand didn’t quite align with my work. 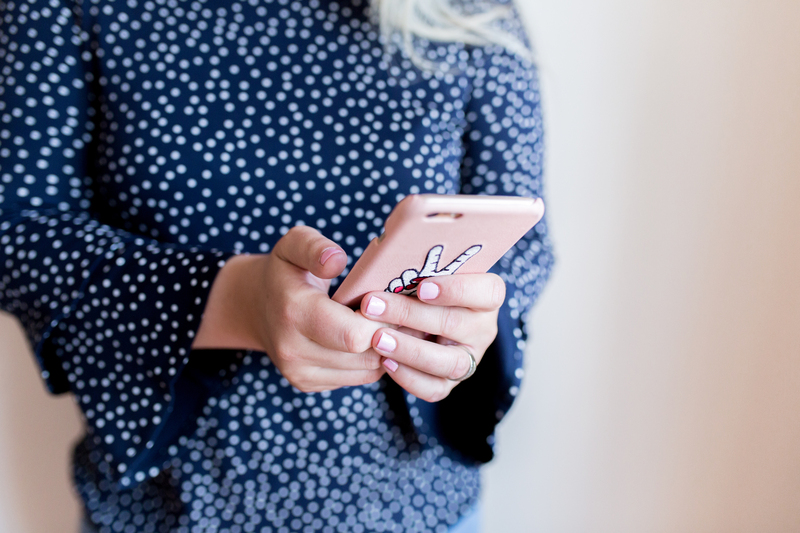 I branded myself as a virtual assistant specialising in marketing, expecting that I’d attract clients who needed me to assist with their emails, socials, website updates and perhaps the odd bit of data entry. And while that did happen initially, that soon changed. It wasn’t long before I was strategising social media content (not just scheduling), writing unique web copy, blogging like a boss, compiling complex email sales funnels and even creating fancy lead magnets for some TOP (and I mean *TOP*) clients. It dawned on me that I was actually REALLY good and this stuff and perhaps, PERHAPS, I wasn’t meant to be a virtual assistant at all? Maybe all those years managing marketing campaigns and working in the industry gave me some mad skillz? Perhaps my calling was to be a Creative Communications Consultant? For one, I wasn’t doing ANYTHING a typical virtual assistant does. Nope, not a cold call, data entry job or even a client calendar in sight. I wasn’t even getting enquiries for that type of work. For two, I bloody LOVED every aspect of what I was doing BUT, I was slowly burning out. I was working too many hours, and not really growing my business. I had NO TIME to work ON my business which I knew, needed to change if I was in this for the long haul. I needed to diversify and get really clear on what I was offering and to WHO. I had been a YES woman for too long and the time had come to be strategic on how I worked moving forward. I decided a very long time ago that words are my thing. I love reading them, I love writing them, I love the way they can educate, inspire, motivate and most of all, how they can communicate your message. Words designed to grow your business are absolutely my focus. Along with words, I can hand on heart say I’m a social media NERD. I am obsessed with it on a personal level (who has time for phone calls these days?!) and I’m fascinated by it from a business perspective. It has well and truly revolutionised how we do business. Now, 10 years ago, social media wasn’t really a ‘thing’ for business owners. Hell, it was hardly even a thing for us as individuals. Remember way back when, in the golden Facebook era, before we really knew what it was, each social status would be written in the third person? “Marissa needs a cold beer” or “Marissa is sad it’s Monday already, waah!” How were we to know this would revolutionise the way we communicate, influence our relationships and be a game changer in business? Well maybe the likes of Gary Vee or Zuckerberg himself did, but I sure as hell didn’t. As my marketing career advanced, I realised how WELL suited a career in social media was for me. I mean, I have a thang for words. Check. I have a marketing brain and a zest for knowledge. Check. I am naturally conversational. Check. I am analytical and can crunch data like a boss. Check. So, I got schooled and made social media a specialty of mine. I’m super dooper proud of what I’ve done for my clients in the 2+ years I’ve been freelancing and I can’t WAIT to up my game even more so. Anyway, I digress. Basically what I’m trying to say is that I’ve created this business to align with my passions, my natural talents, and to work with the kinda clients who I really vibe with. And so, The Savvy Studio was born. I am your trusty Creative Communications Specialist. Social Media, Email Marketing and Copywriting is my game. I’ve worked with some amazing brands since launching The Savvy Assistant and I can’t wait to work with even more! Check out what they had to say about me here. Along with wordsmithing, social media and email marketing services, I have sourced the MOST talented group of individuals who can work with you on your branding, graphic design and website development. Watch this space for exciting developments coming soon! I hope you LOVE my new direction as much as I do. A massive thanks to my past, present and future (hopefully YOU) clients for your support of my business. It’s an HONOUR doing what I love each and every day. P.S. Follow my jam on Instagram to stay up to date with all things SAVVY.